Acacia wood comes from trees and shrubs that are native to Australia. However, they are also found in the Pacific Islands, Asia, and Africa. Acacia flooring is a dynamic floor that adds an interesting touch to the warm look of hardwoods. The grain and knots are more pronounced than in some other hardwood varieties. 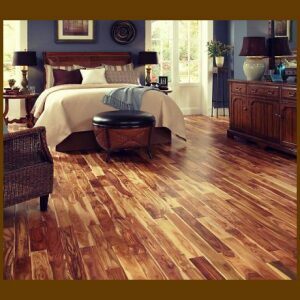 Acacia floors offer a dramatic look for any room and is rich in color and style. It comes in both traditional and wide planks and is available in both solid and engineered variants. 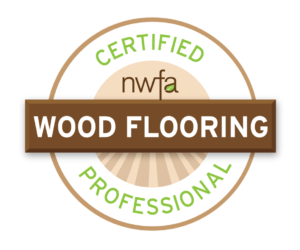 An acacia wood floor is easy to maintain and requires just a sweep and occasional mopping.